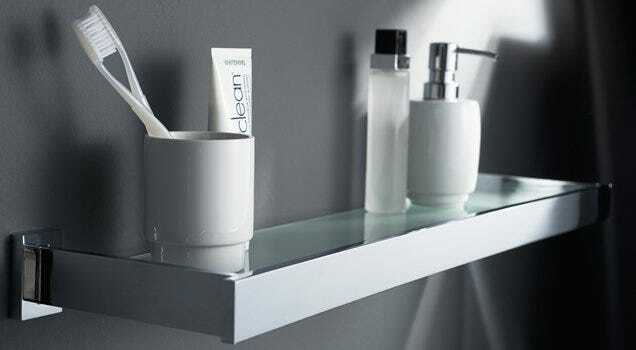 Bathroom Accessories - including toiler roll holder, toilet brush, sponge holder, bottle holder, grab rail, towel rings, towel rails, robe hooks, soap dispenser, corner baskets, soap dishes, spare toiler roll holders and more. 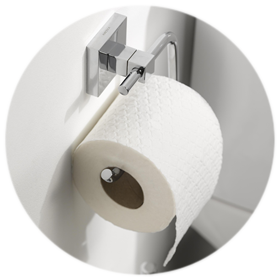 Macerators and Waste Pumps - including saniflo macerators, toilet macerators, grey water pumps, shower waste pumps, saniflo descaler, commercial macerators and more. Extractor Fans - including bathroom extractor fans, wall grilles, flexible ducting, tumble dryer vent kits, quiet extractor fans, shower extractor fan with light and more. 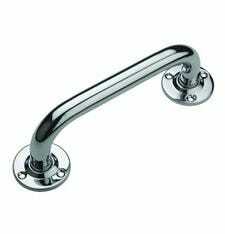 Grab Rails - including chrome grab rails, white grab rails, blue grabs rails, stainless steel grab rails, contemporary grab rails and more. 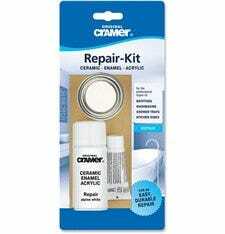 Bathroom Repairs - including cramer repair kits, bath rubber, baths seal, touch up stick and more. 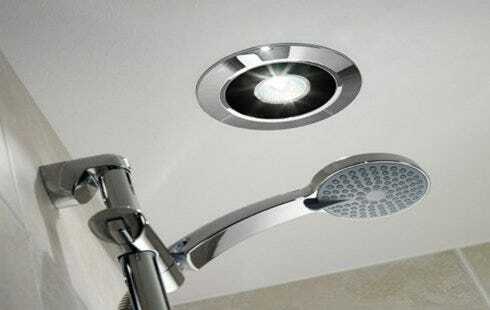 Shower Seat - including wall mounted shower seats, shower seats with leg and more. Bathroom Sundries - including spare plastic plugs, waste back nuts, tap hole stoppers, cistern hole stopper and more.